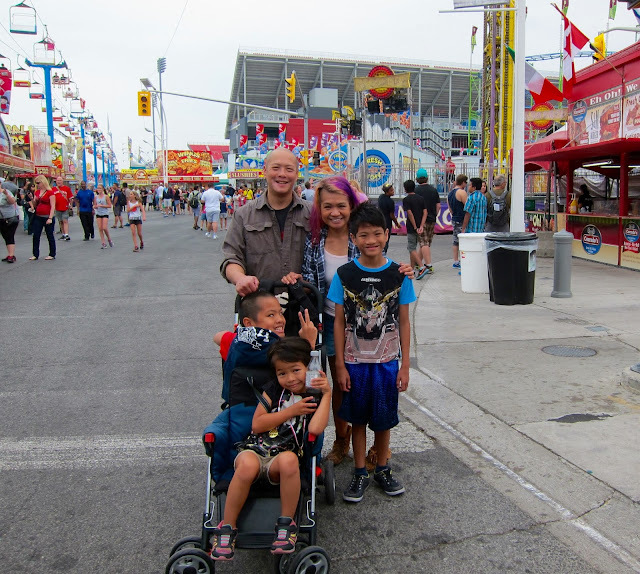 I thought it's only appropriate that the last day of August is the day I'm posting about our annual CNE excursion, which for us Torontonians is the sign that summer is truly over. Here are some pics taken that day (Aug 29th):) We always have a fab time going! Best part of the CNE: the food! There was a Sherlock exhibit, you guys! 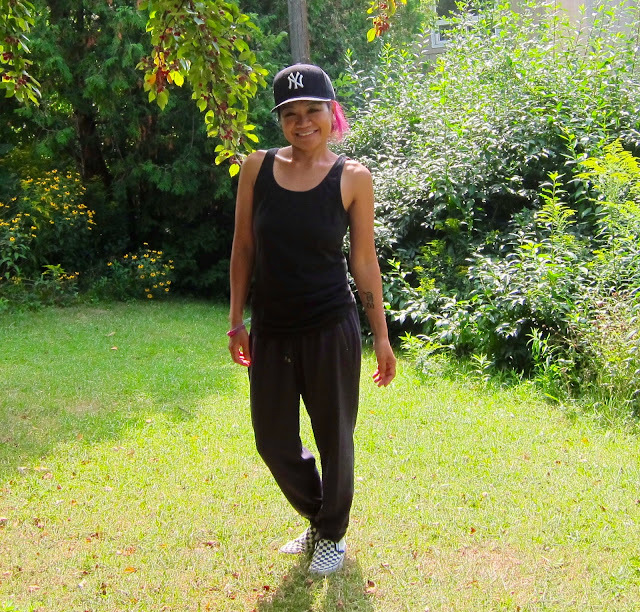 Here I am with my imaginary boyfriends. Do you like going to fairs? Let us all bask in the glory of the Madge before she became a workout fiend. The 80's never really left, right? Coz you're hot, then you're cold! Are you a hot or cold kind of person? Our zoo has the awesomest staff and volunteers, yo!